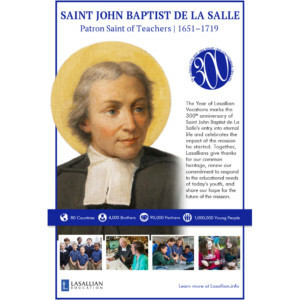 The Year of Lasallian Vocations marks the 300th anniversary of Saint John Baptist de La Salle’s entry into eternal life and celebrates the impact of the mission he started. The yearlong celebration will take place during the 2018-2019 liturgical year, beginning on December 2, 2018, with Advent and concluding on November 24, 2019, with the feast of Christ the King. A new poster is available to help commemorate the Year of Lasallian Vocations. Ministries are welcome to customize the poster by changing the pictures at the bottom, along with adding your ministry logo, website and text in the white space at the bottom. We ask that you do not delete the Lasallian Education logo or alter any other parts of this poster. 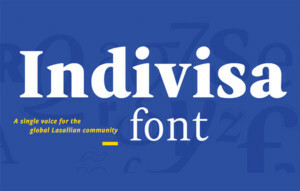 Download the poster in English. Download the poster in French. Address any questions to communications@lasallian.info. 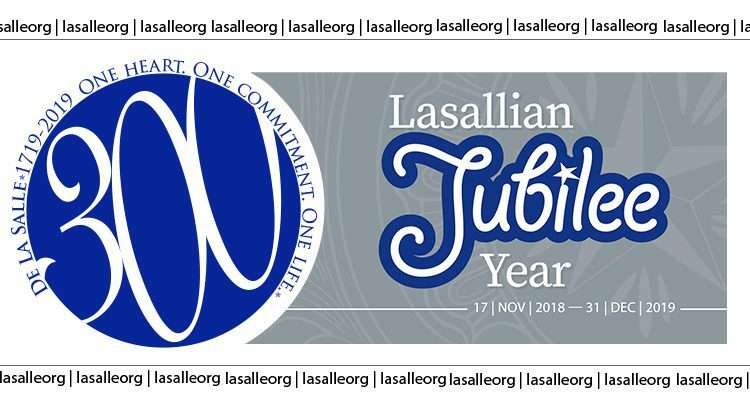 The Holy See has declared 2019 as a Lasallian Jubilee Year to offer the opportunity to express our faith through concrete actions in favor of those most in need. 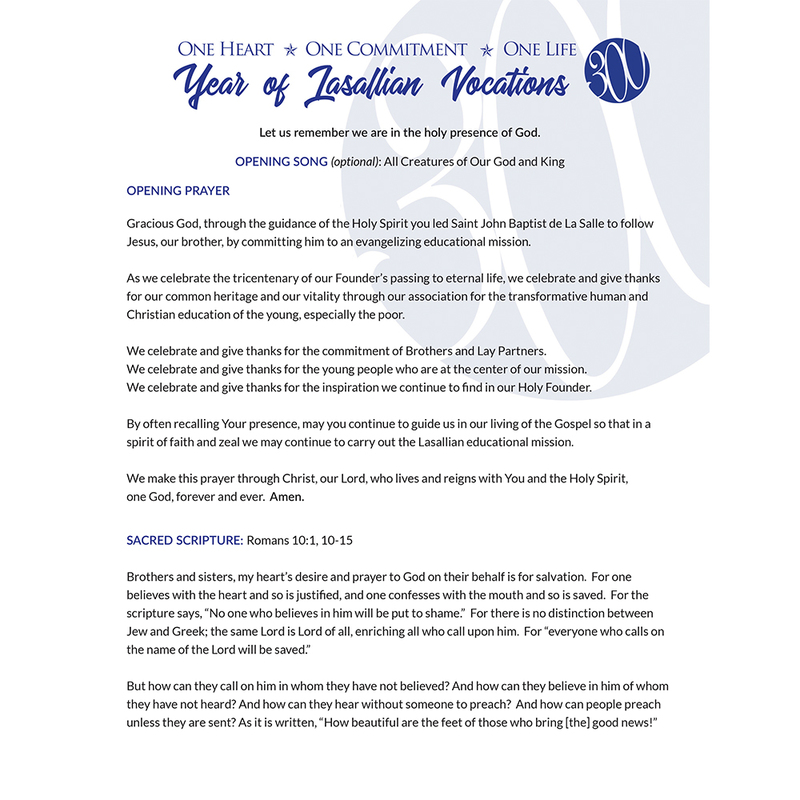 The Jubilee Year is taking place November 17, 2018 – December 31, 2019. 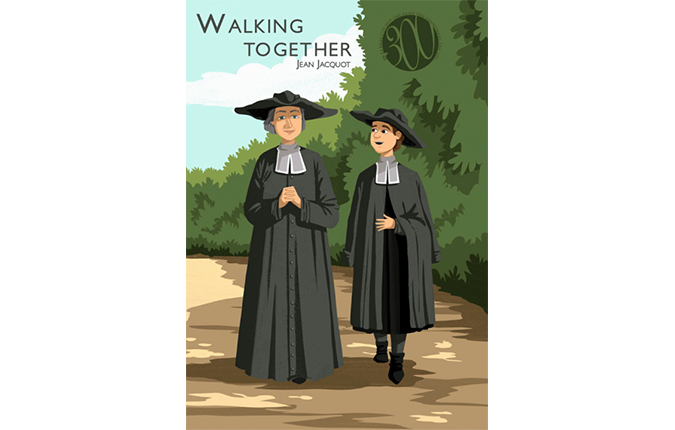 A new biography on Saint John Baptist de La Salle, entitled Walking Together, is now available. The book is seen through the eyes of Brother Jean Jacquot, FSC, a student in a parish school run by the first Brothers. 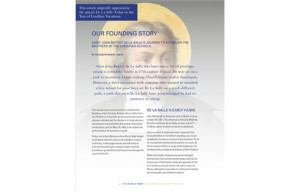 The story is accompanied by historical notes, biographies, icons, photos, maps and writings of De La Salle. The digital book can be downloaded in English, French, Spanish and Italian. Three prayer services created by the Regional Vocation Formation Committee are now available. The prayer services are for use in ministries and communities, with each of the three focusing on one of the three aspects of the theme. Watch the music video for “One Heart. One Commitment. One Life.” The song was created for the Year of Lasallian Vocations. A special issue of De La Salle Today was created to mark the Year of Lasallian Vocations. Enjoy this interactive version or download the PDF. 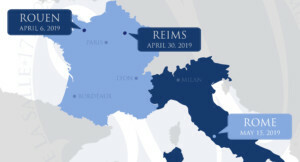 The Lasallian Region of North America (RELAN) has a committee working on plans to mark the Year of Lasallian Vocations in RELAN. Individual Districts are developing plans as well. 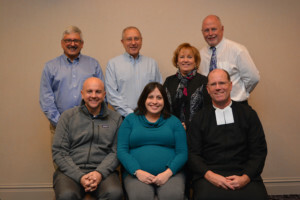 Members of the RELAN committee include (back row from left) Denis De Villers, Brother Michael Fehrenbach, FSC, Maryann Donohue-Lynch, Mark Freund, (front row from left) Chris Swain, Sarah Laitinen and Brother James Joost, FSC. • Celebrate and give thanks for our common heritage and our vitality through our association for the transformative human and Christian education of the young, especially the poor. • Renew our commitment to respond to the reality and needs of today through promoting our mission, charism, and founding story. 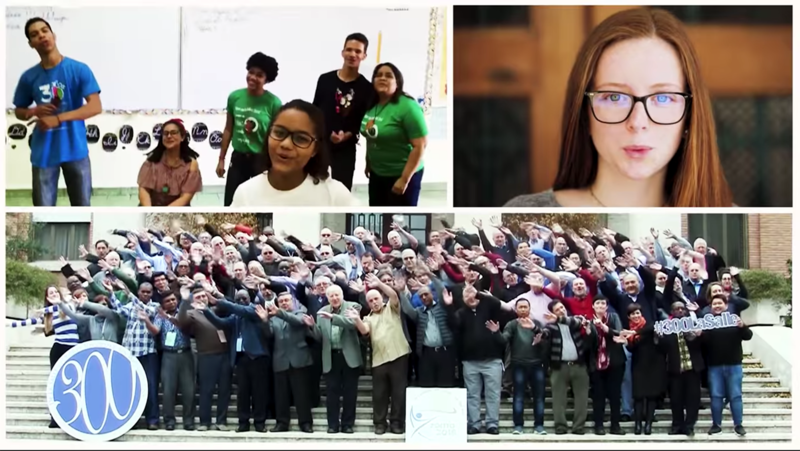 • Share our hope for the future within the unity and diversity of Lasallian vocations by witnessing the movement of the Spirit in our lives and ministry. Use #300LaSalle on social media to promote the Year of Lasallian Vocations!